I can’t believe the bargains I found with these cute boho scarves. There is something for every budget ranging from $5 to $50. I hope you’ll check them all out and give me feedback on your styles. This cute teal colored infinity boho chic scarf would go with so many of my outfits and it’s currently on sale so grab it while you can. At only $5.00 it’s a steal of a deal. There’s only one available so don’t wait around to purchase this. It’s brightly colored, handmade and so boho. Other colors are available but I just love the teal. I have a thing for linen so this scarf is a big fave of mine. Linen speaks boho to me and I’m currently saving for some new linen sheets. This scarf is a beautiful color and handmade. Don’t you just love the cute bling? So gypsy, boho. $8.99. Light Brown Linen Scarf with Multi Colored Pom Poms, Traditional Thai scarf,Ethnic scarf region of Thailand, Boho Scarf,Hippie Gypsy Style. It was love at first sight with this unique artisan Handmade Boho Scarf. 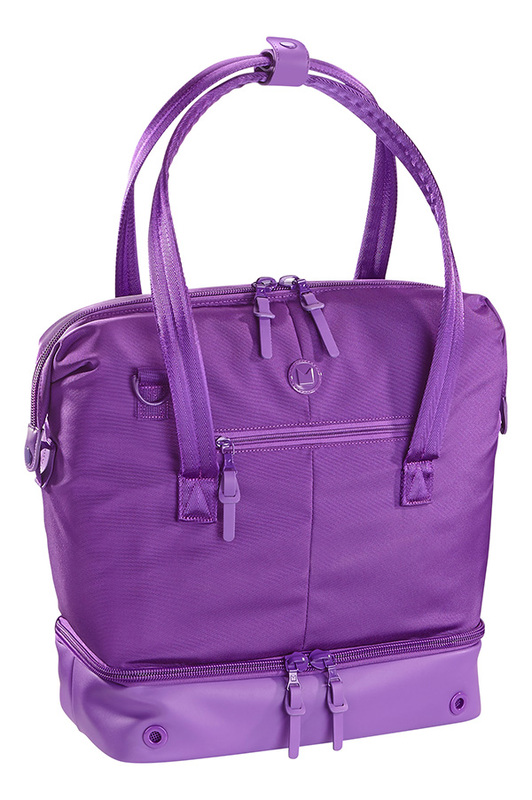 It’s colorful enough to be an attention grabber and looks warm enough to tackle any weather. 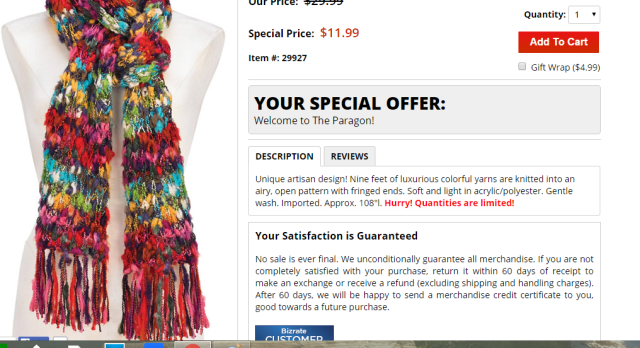 I don’t think you’ll find a better price for this scarf than $11.99. 9 ft of warmth to snuggle in. This next scarf is a vivid Tassel Cowl Scarf and is so boho. It would look adorable on anyone. I love that fringe and big & bold roses. Boho fur. If you’re more of a fur person but don’t want to wear the real thing (I personally think it’s horribly cruel), check out this Faux Fur Infinity Scarf. 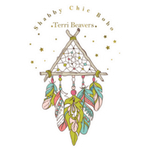 It would look so cute with your boho outfits and would keep you warm at your next bohemian festival. $24.99 and you can choose from several different colors. Check out this affordable Vintage Boho Drape Fringe Fur Scarf. 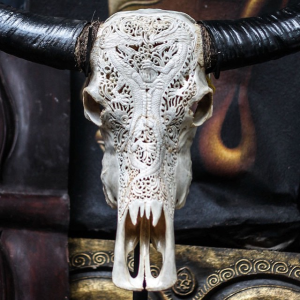 I love everything about it and it would go so well with my new boho fringe handbag I recently purchased. 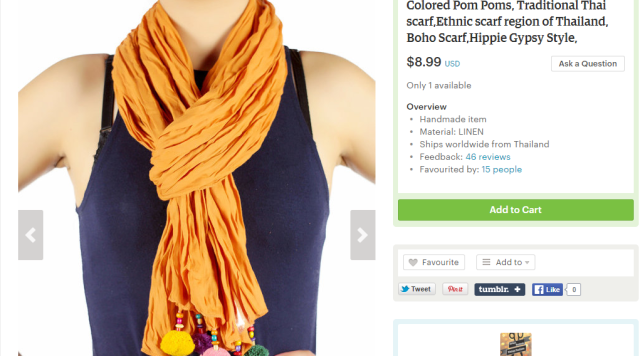 It’s under $30 which I think is a great deal for this sweet scarf. $29.99. Every boho wardrobe should have this gorgeous Boho Fringe Scarf. It’s now on my wish list. I love it in the gray and it would look amazing with a skirt, layers, jeans, whatever. There is just something about the fringe and jewels that grabs me. It’s so bohemian, don’t you think? $32. This Boho scarf Hippie winter shawl is so me, I can’t believe I’m sharing it as there’s only 1 in stock and I reeeeeeeeeeally want it. It would look amazing with my boho chic skirts or jeans. It has such a cool mixture of materials, you can’t get more unique than this. $38. My next choice is a colorful Boho Scarf, handmade with acrylic yarn, fabric, seed beads and ribbon. It’s colorful and unique as well. At $45. it’s a great deal. There is only 1 available so don’t think about it too long. As you can see, it’s possible to look cute and boho while staying warm. My last choice is a dark grey bohemian scarf. It’s absolutely gorgeous and runs $49. I’m into different shades of grey this year and I think you’ll agree that this dark shade is really appealing. The fringe is the icing on the cake. Be sure to let me know which scarf you prefer so I can get a feel for what you like or don’t like. I am just loving these beautiful scarves which looks so trendy & colorful as well. The Teal Lace Infinity Scarf looks awesome & it is surprising that you get one such for 5$. Would love to try these. These scarfs are very beautiful, I’ve been looking for a new scarf and think I just found a few I might just buy. I love wearing scarves now and actually just started wearing them this fall. 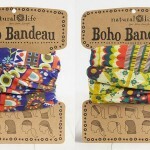 These Boho scarves are gorgeous and I will indeed be checking them out for sure. I loves these prices. Thanks for sharing the deals. Okay so here’s the deal…I love scarves! 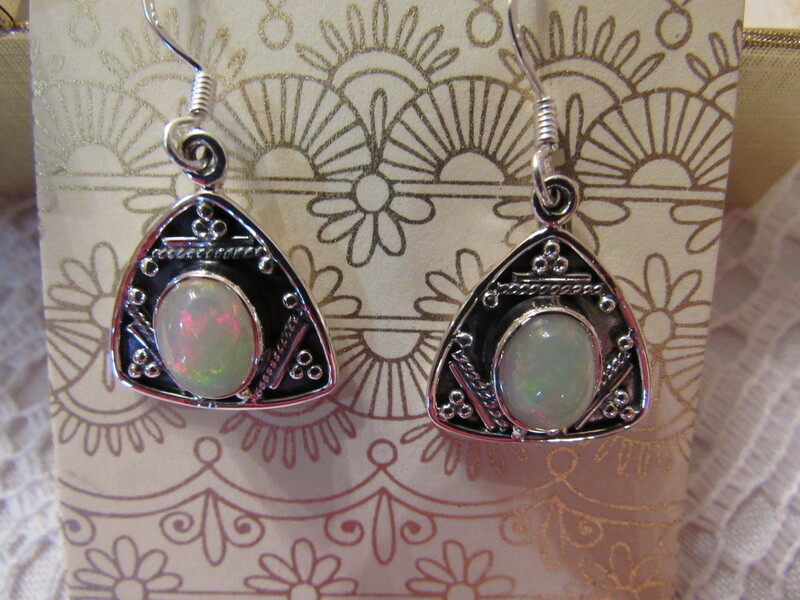 And these are beautiful – BUT – I almost never wear them because I think they always look weird on me. It’s sad really because I have a closet full of beautiful scarves. I love scarves, and I kind of want to rock that Boho Fur this season! If not winter, then when?! Thanks for the inspiration! Very cool scarves. I’m usually fairly plain Jane about scarves… black, white, or gray. 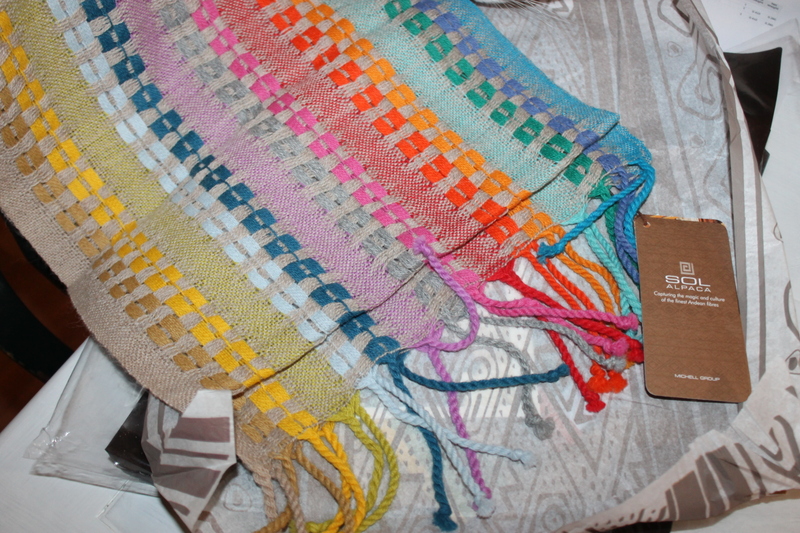 However, I’ll have to send my friends who like more colorful scarves to check some of these out. I have a serious scarf fetish and from fall through spring I almost always have one on. There’s something about keeping the draft off my neck…plus there are some adorable designs out there…and they don’t have to break my budget! Wow these are all really nice scarves. I love the ones with colours. I tend to usually stick to solids, so I think changing it up and getting a pretty scarf with some colour would be lovely! I love these. Scarves are so versatile and add flare to any outfit. I absolutely adore scarves! They do not have to be just a winter things but can easily accent many outfits year round! Thanks for the resources! Scarves are seriously my favorite trend right now. I could own a whole closet of them! While I have never been one to wear scarfs I always admire women that know how to add one to their outfit and make it look so pretty. Those are great scarves! I love the light blue one the best! You have highlighted some really beautiful scarves here. I love to wear scarves as an accessory. Claudette recently posted…Time To Hit The Reset Button! The scarf that caught my attention its quite pricy hahaha but i like it anyways. 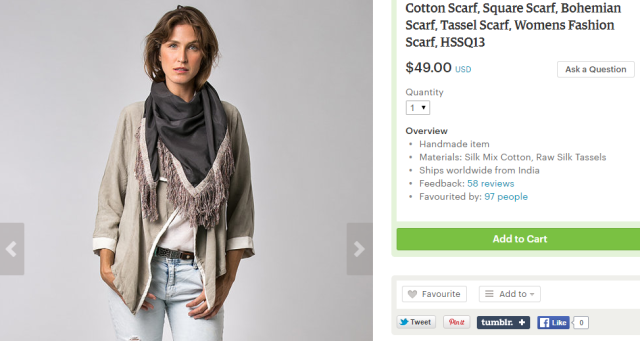 The Vintage Boho Drape Fringe Fur Scarf is the one thats driving crazy.. DO they deliver to Vietnam? I don’t get much of a chance to wear scarves in Florida because it’s never cool enough, but I do love the turquoise colored one! It’s nice and bright! I recommend an app called depop you would find good scarves and other clothes for cheap. Great finds. Wow. These are very affordable and look so chic. I love all of these because of its colours. 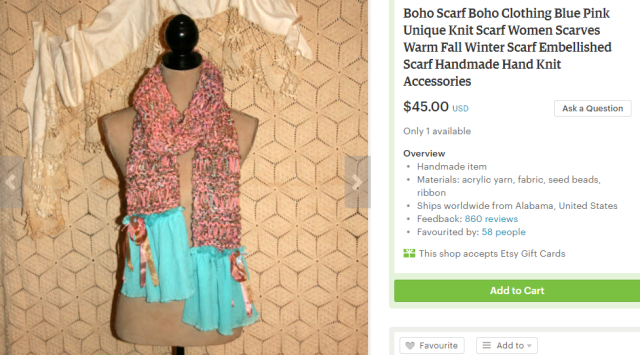 I actually like the teal lace infinity scarf the best, it just looks like something I’d wear in the summer or spring. Heather recently posted…Fresh Powder in Arizona! I just love the look of scarves. I need to start exploring the scarf look. Wow!! All of those scarves are beautiful!!! Great choices!! I like the infinity scarves, it looks so nice and chic. And I love those scarves too. Those scarves look so adorable. Beautiful design, color and very inexpensive. wow, im a scarf lover and these are all perfect !! def getting one !! Those are very fashionable, I love the styles. I used to not like scarves but now I do. 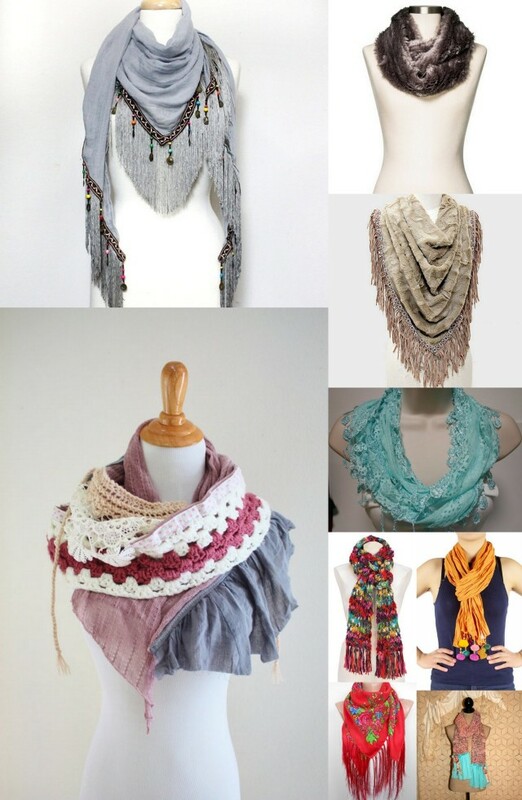 These are very nice and affordable boho scarves. I know some friends who will love these. I love scarves, they make any outfit look better! 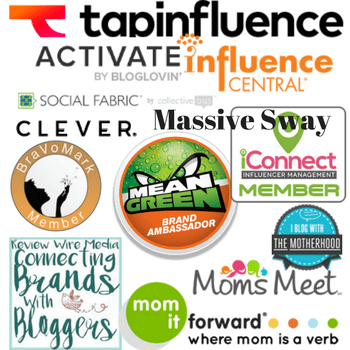 These are really awesome and affordable too, thank for sharing this list! These scarves are all so cute! I only have a couple of scarves so I should really try a different style to switch things up. andrea recently posted…Earn Over $80 Today When You Use Ibotta! I love the Light Brown Linen Scarf! 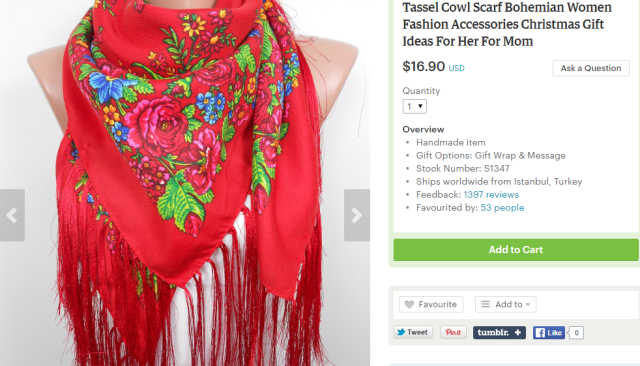 It is a beautiful scarf and inexpensive! Very cute! I love that orangey brown one especially, for me, but others would make super gifts. 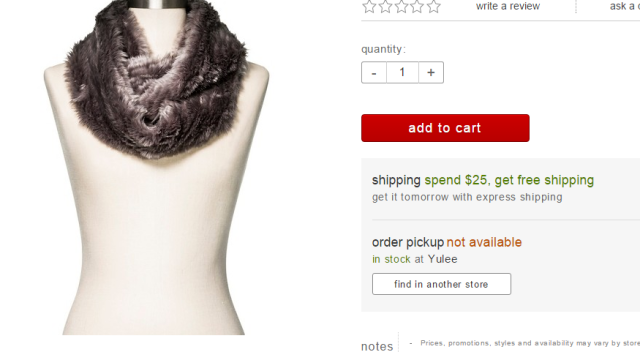 That Faux Fur Infinity Scarf looks super cozy and warm. 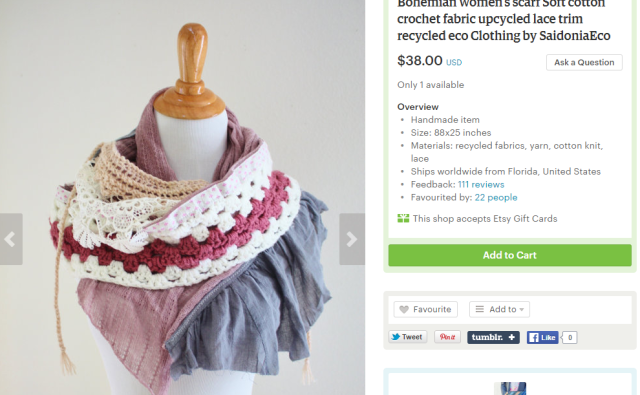 I also like the artisian handmade boho scarf. I am ALL about scarves. 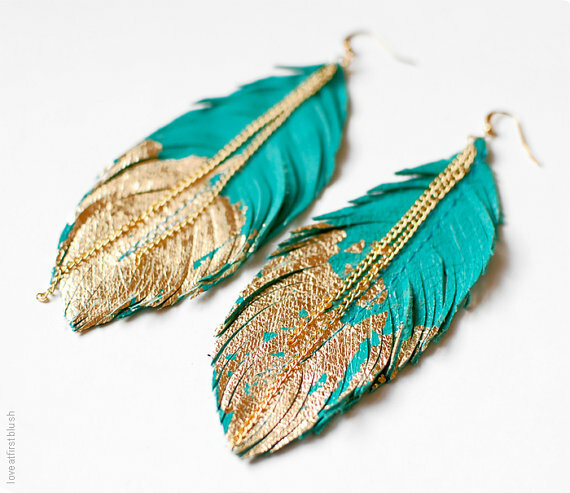 I think they are the best accessory because there are so many different colors, etc. I love all those scarves! The fringe. I’m a sucker for fringe. And for those gorgeous colors!